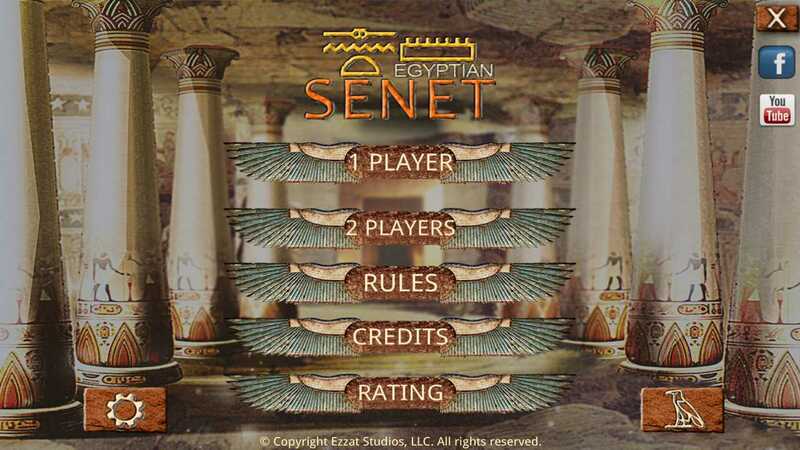 Senet is a board game from predynastic and ancient Egypt, it is the earliest known record of a backgammon , checkers and chess like games. The game board consists of 30 squares, arranged in 3 horizontal rows of 10. Pawns move from left to right through row 1, then drop down and move from right to left through row 2. Dropping down again, pawns move from left to right along row 3 and finally, off the board. The game uses the rules developed by Timothy Kendall in his 1978 work, Passing Through the Netherworld :The Meaning and Play of Senet, an Ancient Egyptian Funerary Game. 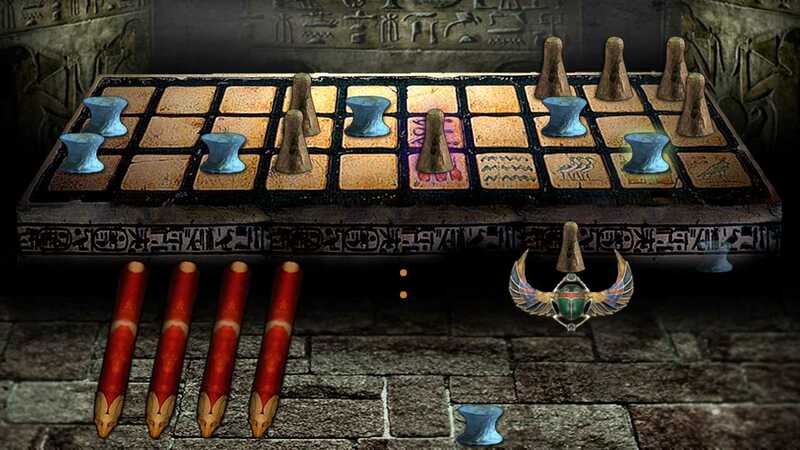 Egyptian Senet is a challenging game that combines luck and strategy, features authentic photos of ancient Egyptian temples, plus artistically crafted graphics and animation of an ancient stone game board and pieces, set in an echoing, tomb-like chamber. 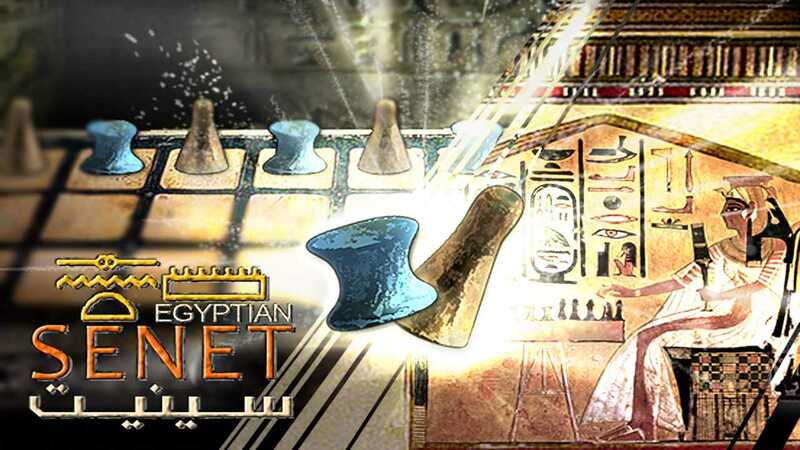 Ritualistic music plus sound effects of stone pieces moving recreate the atmosphere of predynastic Egypt.The App's Icon shows the Egyptian Queen Nefertari playing Senet in her tomb, she was the great wife of the pharaoh Ramesses II (Ramses). 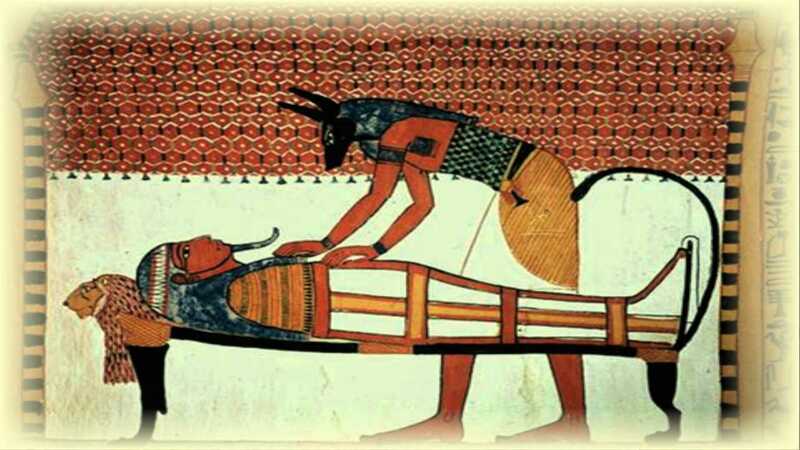 Also many Egyptian Queens have a similar photos playing Senet such as Nefertiti the the great royal wife of Akhenaten,and the Queen Hatshepsut the wife of Thutmose II. The #1 SENET Mobile Game Is Now Available On Steam. Don't Miss The Opportunity To Play The World's Oldest Board Game From Ancient Egypt. Start Your Mysterious Afterlife Journey To Pass Through The Underworld Realm Of Osiris.